Oceanic 5000 is a state-of-the-art DLV managed by MSH. 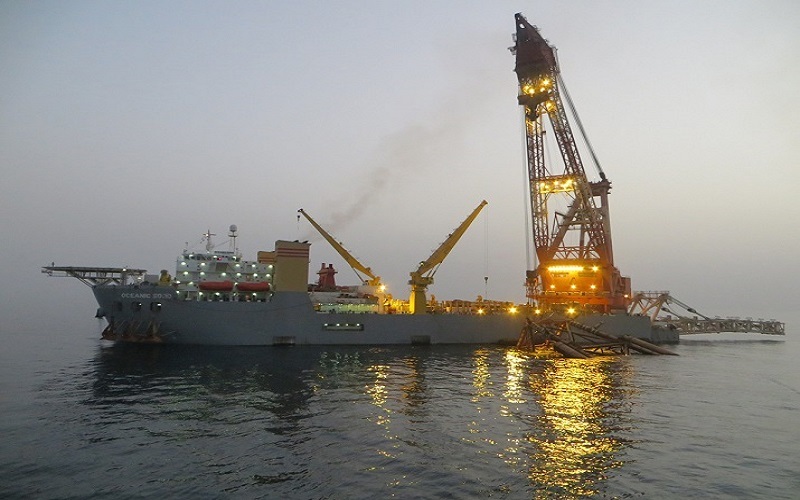 DLV means she is equipped with both heavy lifting crane as well as pipe laying system and astonishingly, as a new and modern vessel she is far superior to conventional vessels in both functionality. Pipelaying system of this vessel is so sophisticated. Apart from the main firing line where pipes are welded together in a production line, Oceanic 5000 has two additional double joint pipe laying plants resulting in enhanced lay rate and fast completion of projects. The entire pipe lay assembly process is carried out below the main working deck. 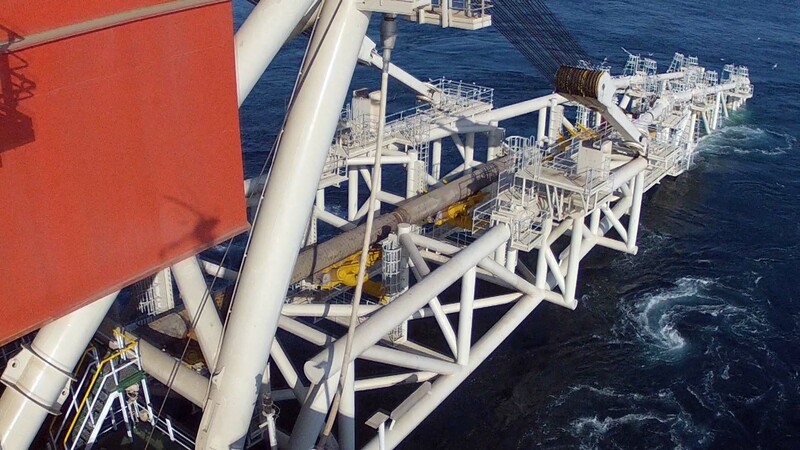 This allows maximum pipe storage above deck and more free deck space for structural installation; thereby providing a safer and more productive working condition. 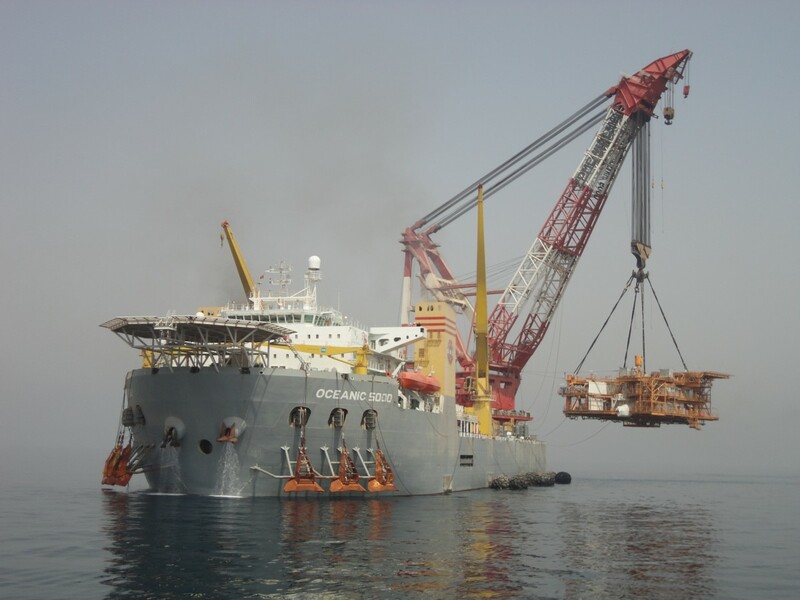 The vessel is equipped with a specially designed “piggy-back” laying system to be simultaneously attached to the main trunk line during the lay operation. relies on one of the most robust cranes in the world. 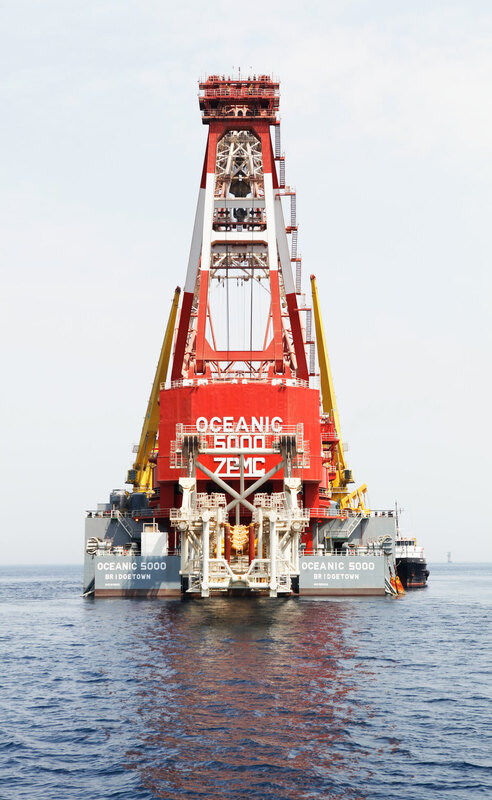 The crane is designed to address the majority of lifting requirements including heavy lift installations, near shore lifting, subsea lifting, platform removal and wreck salvage. The lift capacities of the main block (4400mt at 37 meters) and the auxiliary block (800mt at 35 meters) enable the vessel to undertake an impressive range of projects. Moreover, the 3000mt fully revolving mode increases efficiency, workability and control of heavy lifting operations. Oceanic 5000’s relatively shallow draft provides access to work in shallow waters. 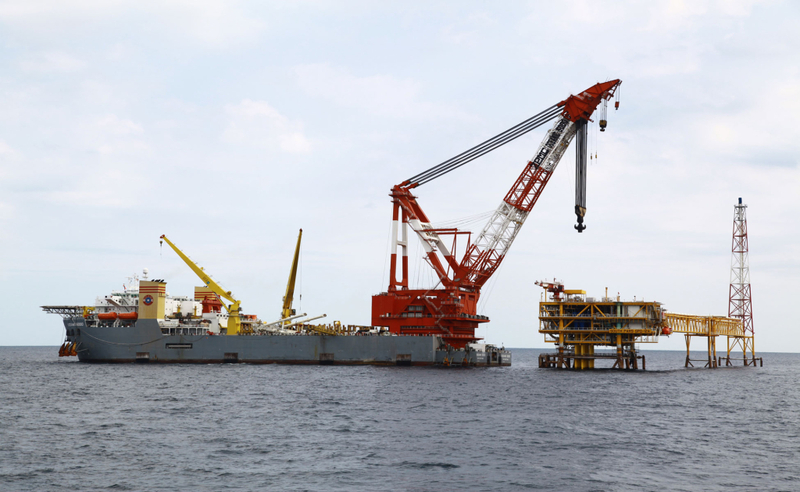 This versatility, combined with the ability to utilize both anchor and DP2 positioning systems, provide the flexibility to perform the entire scope of work irrespective of water depths. In addition, using DP system means the ability to work in congested fields where there is a risk of damaging existing pipelines by anchors. 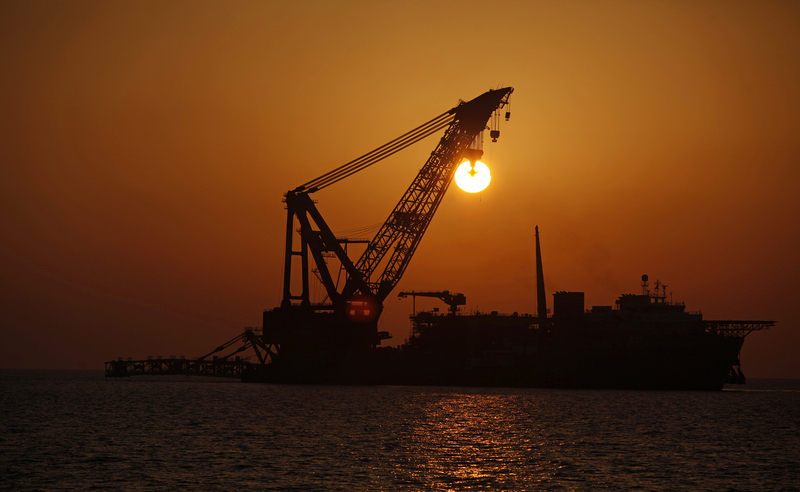 As well as that, the vessel can operate close to offshore complexes where utilization of anchors is not feasible. The vessel propulsion system, designed to transit at 12 knots, allows her to reach locations in a swift and cost-effective manner.